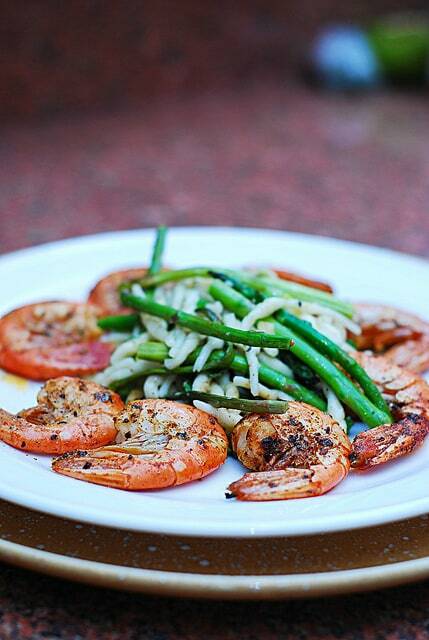 Spicy garlic shrimp and asparagus pasta – easy, Italian-style dinner. I use short pasta, called Trofie. Trofie are little short twists of pasta, that are usually handmade. 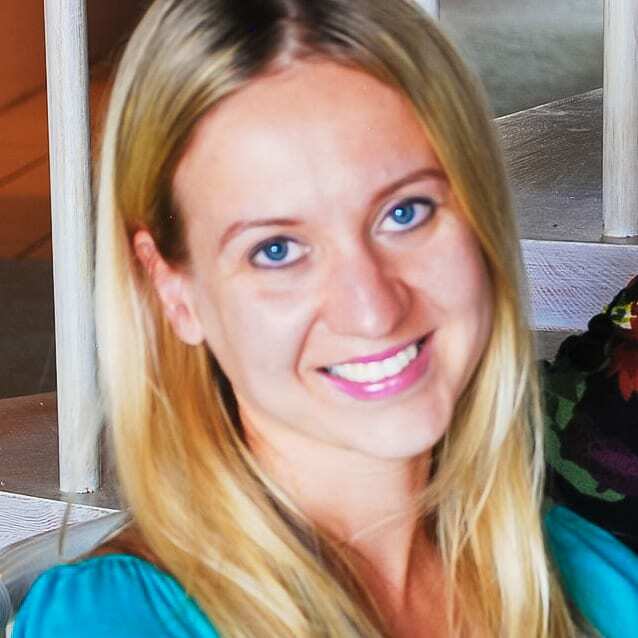 Do you need a recipe for a simple and delicious weeknight meal that is easy to make? 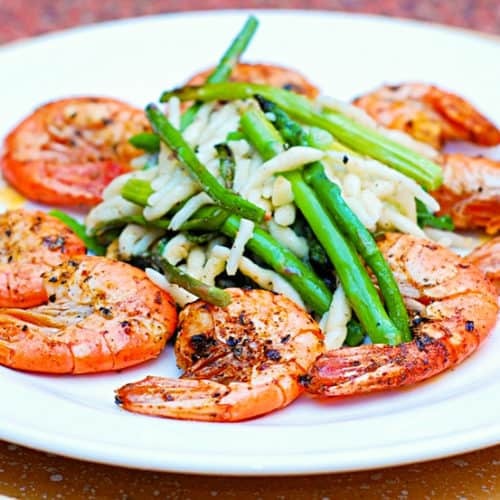 Enter this very flavorful garlic shrimp and asparagus pasta. 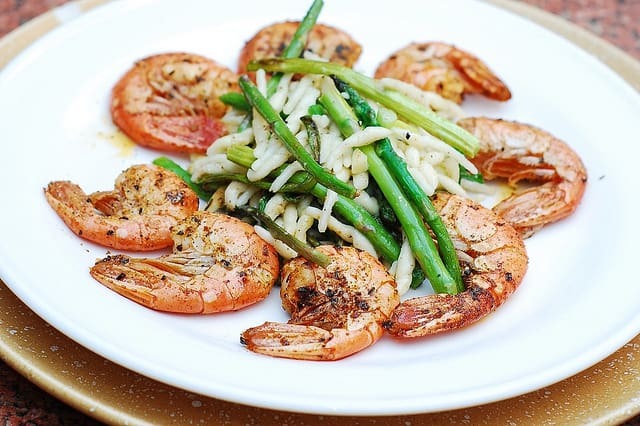 Of course, nothing is wrong with using this recipe for a nice meal on the weekend, too: it surely looks and tastes sophisticated, with shrimp coated in colorful spices and looking all scarlet next to the white short pasta and green roasted asparagus. I cooked the shrimp in a shell, mainly because I was curious of the outcome. Cooking the shrimp in a shell certainly has advantages: it’s harder to overcook the shrimp, the presentation is nice, and the flavor is seemingly better. There is just something about cooking shrimp in a shell that adds dimension to the flavor. I am not surprised that in many restaurants, after the shells are removed from the shrimp, the chefs actually save the shells and cook them separately for the sauce or some kind of stock. I’ll try that someday. I just loved this pasta dish so much! 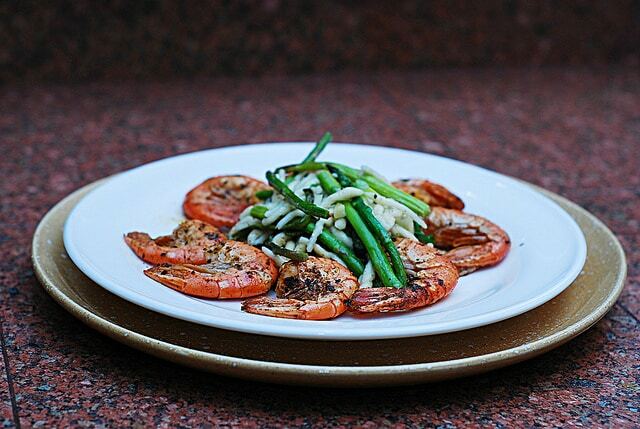 The shrimp is spiced just right and paired exceptionally well with asparagus pasta. The pasta is enhanced by olive oil infused with flavors from cooking shrimp in shells and spices plus added Romano or Parmesan cheese. Roasted asparagus provides a nice veggie contrast to olive oil and adds a very distinct taste and crunchiness. For asparagus pasta, I’ve used a very unusually shaped pasta, that I’ve had in my pantry for at least a year, called trofie. What a funky name for a pasta. Trofie are little short twists of pasta, that are usually handmade. I used the Rustichella D’Abruzzo brand. Any short pasta will suffice for this recipe, you don’t have to go look for trofie. Spicy garlic shrimp and asparagus pasta. I use short pasta, called Trofie. Trofie are little short twists of pasta, that are usually handmade. Cook pasta according to package instructions. I used trofie pasta, which is short pasta twists. Any short pasta can be used. Saute chopped garlic and chopped green onions on low heat in 1 tablespoon of olive oil, for 10 minutes. 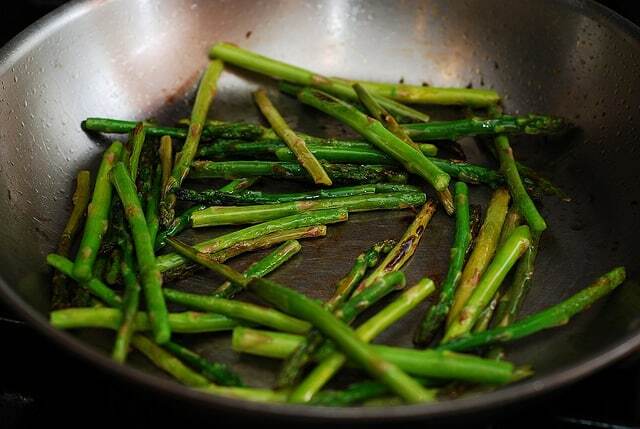 Trim asparagus ends; cut each asparagus sprig in half and cook asparagus for 7 minutes on high heat in large pan in 2 tablespoons of olive oil. Add hot cooked pasta to hot garlic and green onions mixture, add romano or parmesan cheese, mix until cheese melts. Add asparagus to pasta and mix well. Rinse and dry the shrimp still in shells. Mix salt, pepper, sage, paprika, basil, and chili powder in a medium size bowl. 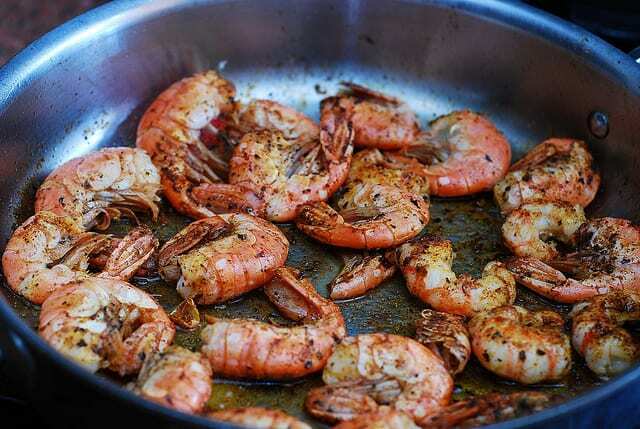 Add shrimp in shells and minced garlic to the bowl with spices and mix and toss to coat shrimp with spices. Heat 4 tablespoons of olive oil in a large frying pan on high heat. Add shrimp, coated with spices and minced garlic, and cook about 3 minutes on each side, until shrimp becomes red in color on each side. Remove pan from heat. 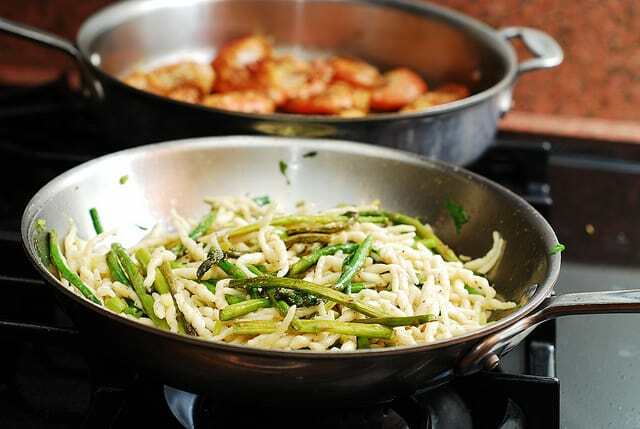 Place small amount of asparagus pasta in the center of each serving plate, surround pasta with shrimp as shown on photos. Thanks- I did the same! I also added fresh white corn I blanched and cut off the cob to add a pop of sweetness. Very good recipe!!! I don’t see garlic in the shrimp part even though they are called garlicky. Was that intentional? 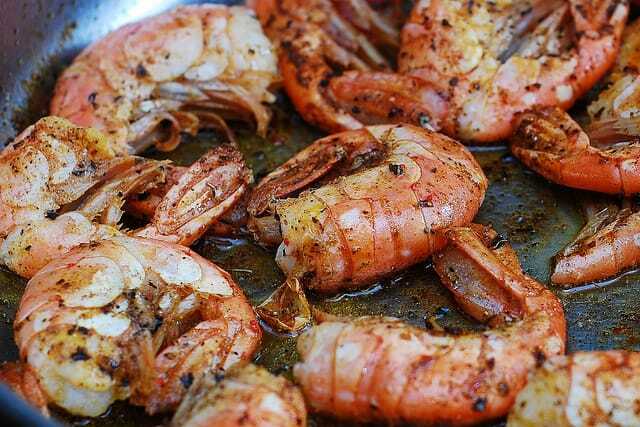 You’re right, I am not mentioning garlic under garlicky shrimp! I forgot! So, I just added minced garlic cloves under shrimp ingredients. 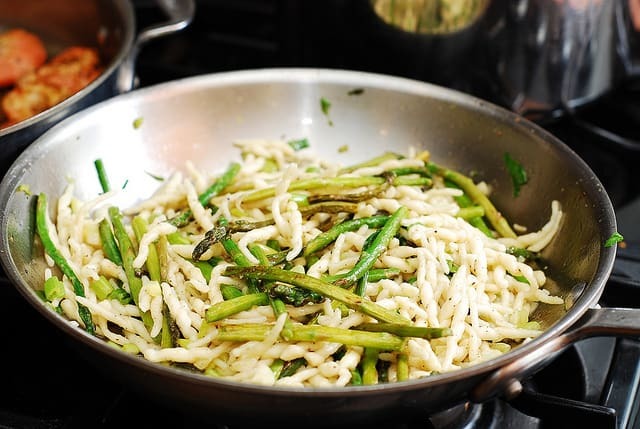 I already had garlic under asparagus pasta – this dish is supposed to be very garlicky! Delicious, Julia!!!!! These big shrimps look amazing. I just can imagine how flavorful they became after all those spices and garlic were added to the dish. Are those pink Argentinian shrimp? 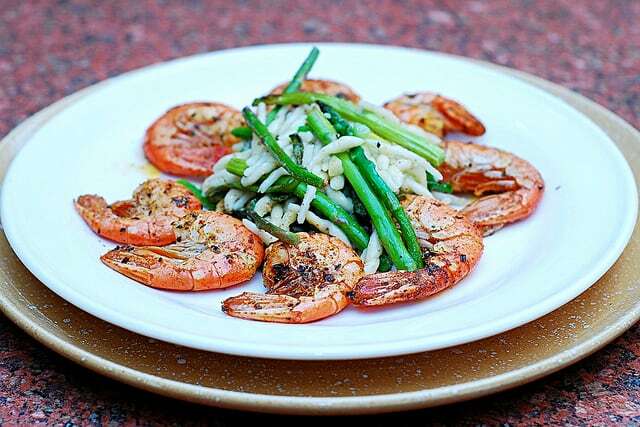 In any event, this dish looks amazing…Shrimp is my absolute fave!! This dish has all my favorites: garlicky shrimps (that smell only! ), parmesan cheese, asparagus and pasta. Absolutely love this combination! I’ve never seen trofie pasta before. I was just thinking it’s about time to cook some asparagus. So excited Spring is just around the corner. As always your dish looks beautiful and delicious!